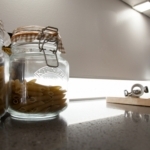 These LED upstands are designed to be used with a multitude of kitchen worktops. 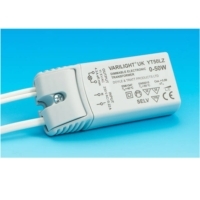 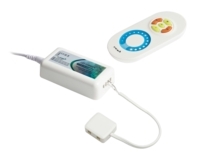 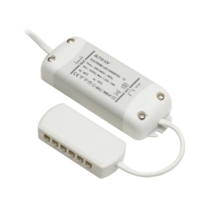 The light is easily fitted using a simple clip bracket system, which plugs into a power converter. 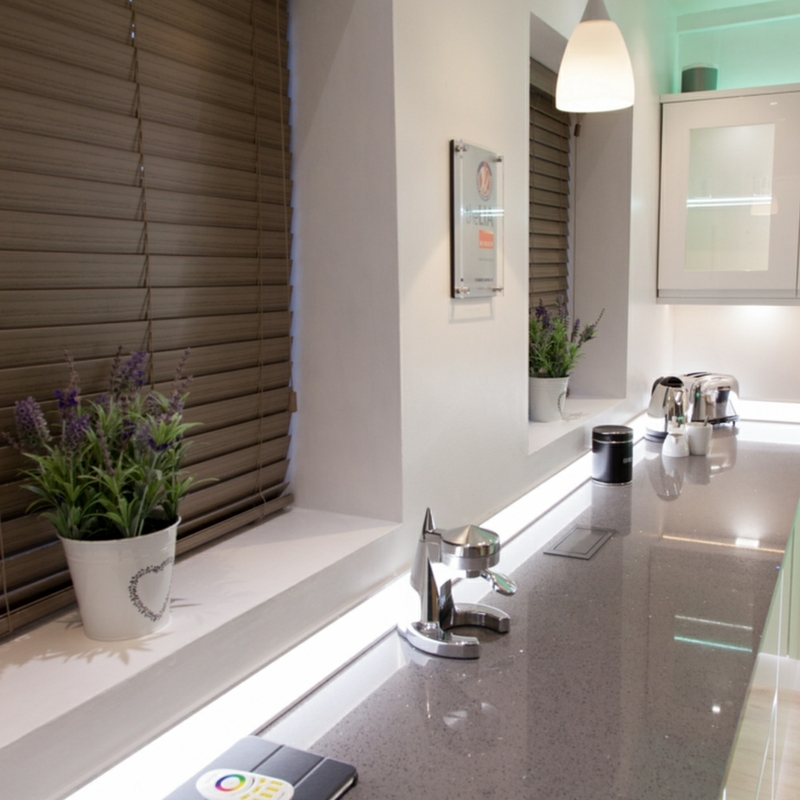 The upstand range is available in various sizes so that it can be used with different types of worktops. 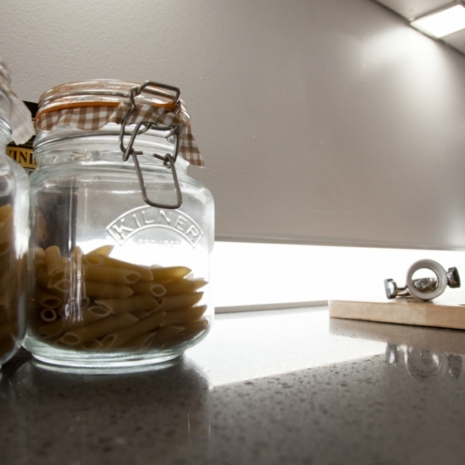 The light is practical and easy to clean, which is perfect for a busy kitchen environment. Can these be cut to the exact lengths required & can they be joined to go round corners?